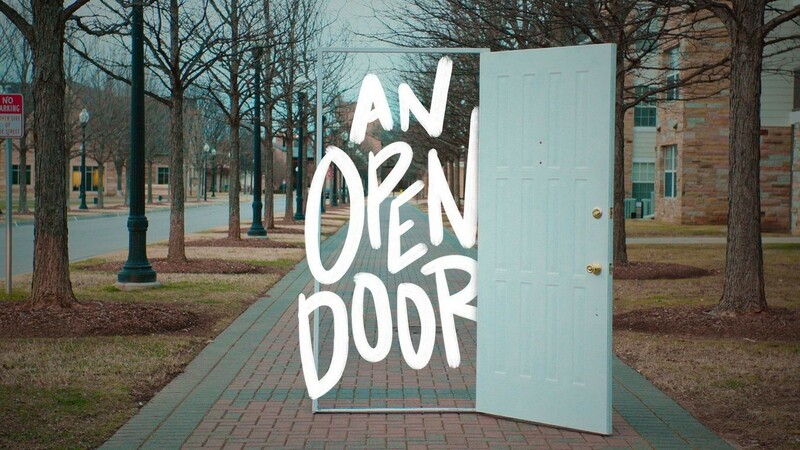 An open door means nothing unless we are willing to walk through it. What lies on the other side of the doors God opens? "Don't ask yourself what the world needs. Ask yourself what makes you come alive and then do that. Because what the world needs most is people who have come fully alive." Don't miss the Adventure of Your Life because you aren't expecting the doors God opens. Don't miss the Adventure of Your Life because you're too afraid to walk through the doors God opens. "Have I not commanded you? Be strong and courageous. Do not be afraid; do not be discouraged, for the Lord your God will be with you wherever you go. Don't miss the Adventure of Your Life because you're trying to stepthrough the doors God opens ALONE.